2018 was a banner year for venture capital, setting an all time record with $130.9 billion invested, easily beating out the previous record of $105 billion, set back in 2000. It was also a a 25 percent increase from the $83 billion invested in 2017. The expectations for 2019 to match that number, or beat it, have to be high. 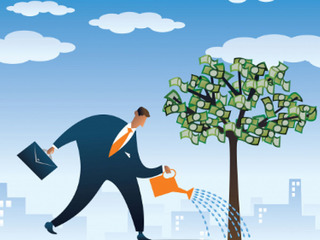 So far, venture capital is showing no signs of slowing down this year. There was $32.6 billion invested in Q1, according to the newly released 1Q 2019 PitchBook-NVCA Venture Monitor report. That is the second highest amount of venture capital in the past decade, second only to the final quarter of 2018, which saw $44.15 billion. That still represents a 26 percent drop from quarter to quarter, but a 10 percent increase from the same quarter the year prior. All stages of ventures saw quarter-to-quarter drops, but the biggest drop came in the early stages, with deals going from 796 in Q4 to 487 in Q1, a drop of 36 percent. Seed and angel deals dropped 18 percent, while late stage deals were the least affected, seeing only a 12 percent drop from Q4. 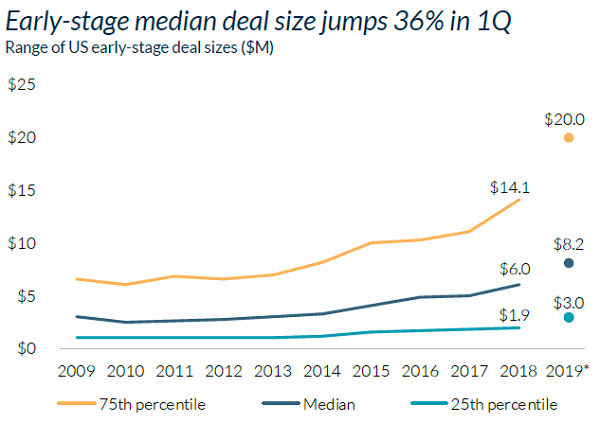 Despite the falling number of deals, early stage companies still raised a total of $9.3 billion, up 3 percent from Q4; with more funding and fewer deals, the median deal size saw a big jump, going from $6 billion to $8.2 billion, an increase of 36 percent in a single quarter. The report puts the onus for the increased size of these rounds on the increasingly big funds being raised. "One reason for the rise in valuations and round sizes is the increased prevalence of mega-funds (VC funds over $500 million) investing in the early stage. 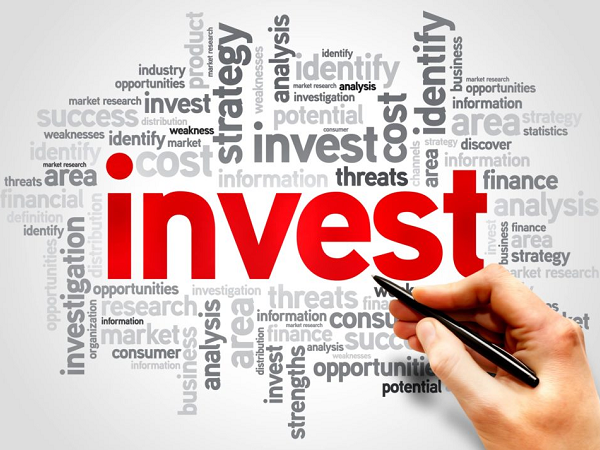 With a record 22 US mega funds closed in 2018, VCs are harnessing LP demand for the asset class to raise ever-larger funds that enable them to place unprecedented bets on early-stage ventures," it says in the report. In Q1, there were 37 funds that raised $9.6 billion; of those, six of them were mega-funds, including a $3 billion fund raised Technology Crossover Ventures. That puts the year on pace to have even more mega-deals than 2018. In terms of exits, their total value came to $46.7 billion, up 16 percent from $40.24 billion in Q4. Meanwhile, the number of exits fell 38 percent, from 222 to 137 deals. The number of acquisitions fell 38 percent, and the number of IPOs from 33 percent quarter-to-quarter. As a result of more value across fewer deals, the median exit size rose 12 percent, from $161.51 billion to $180.65 billion.